What class are you racing in Wipeout? Are you crushing Phantom class yet? Zelda on the Switch, obvs. Doomo wrote: With the wonderful invention of LED TVs and the resulting delay between pressing the controller button and the action actually happening on screen .... I have pretty much given up on gaming (not that I did it that much anyway but when I was no longer able to catch the rare, valuable fish on animal crossing I threw a tantrum and never played again ). You and me both. I wish it was possible to eliminate that lag, but apparently the TV manufacturers won't budge until enough consumers begin to vote with their wallets, which unfortunately, will never happen. The companies making the screens refuse to use better quality components and it's too bad, because it could be easily remedied. 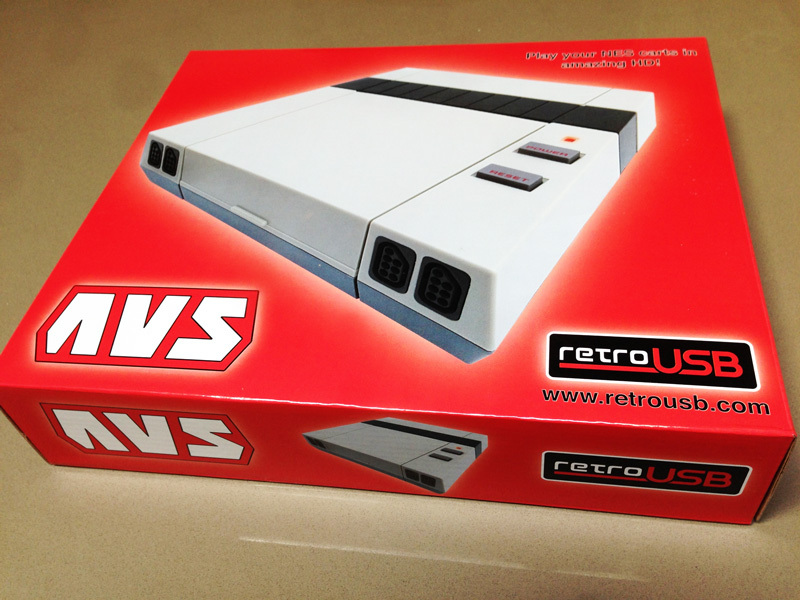 Here is a killer solution for NES gaming on a HDTV, if you're into Retro Gaming. Deft wrote: Zelda on the Switch, obvs. sorry dude, got distracted and bought Firewatch on the Steam sale and going to Grillstock. I shall post once I've played it and, knowing Limbo, experienced some kind of fucked up desolate isolation. Perfect comedown fodder. Sorry, I'm still not following. The Internet has been around since the 90's which was still the age of CRT monitors, which have little discernible lag if any at all (mathematically yes, but it is not perceptible like current LCD and Plasma monitors). Don't worry about, thanks for attempting to clarify. Picked up Horizon Zero Dawn last Friday. What a game. Could not put it down. Truly the top game of the year hands down. jprime wrote: Picked up Horizon Zero Dawn last Friday. What a game. Could not put it down. It looks totally badass. Wide open 3rd Person Sandbox RPG, correct? Old men playing video games. Tragic. Elite Dangerus! very very nice..